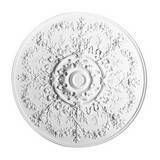 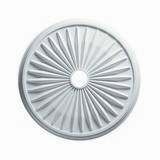 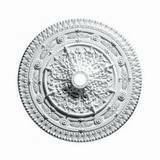 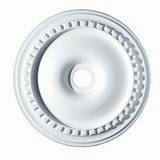 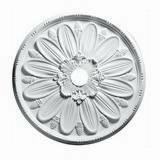 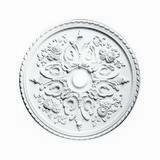 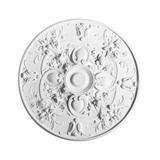 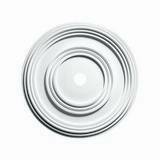 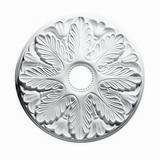 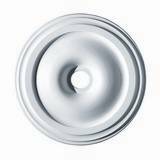 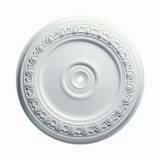 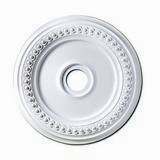 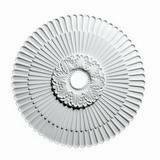 Ceiling Medallion Diameter: 38 in. 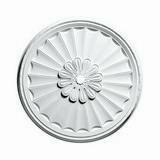 Ceiling Medallion Canopy: 3-1/2 in. 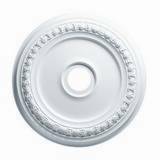 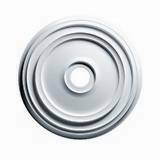 Ceiling Medallion Projection: 3-3/8 in.